So excited to show you this shop today. I first "met" Angela when we both competed in American Crafter. I fell in love with her cute shop, Super Baby Store right away. Her tee's are just the kind of clothes I would put my Little Men in. Simple, graphic, and totally ROCKIN'. 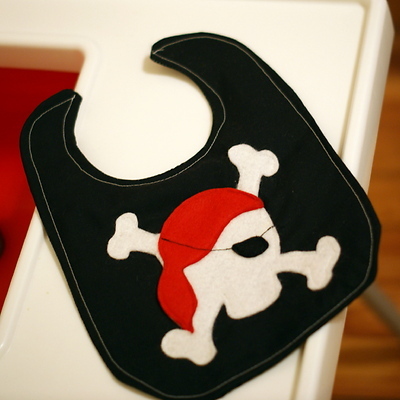 Her shop also has just about the cutest bibs EVER. 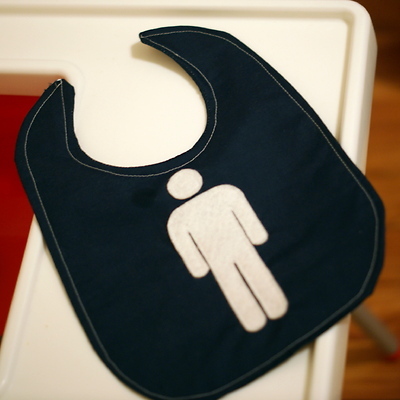 This one is my FAVORITE, makes me wish I had a wee one to put a bib on. 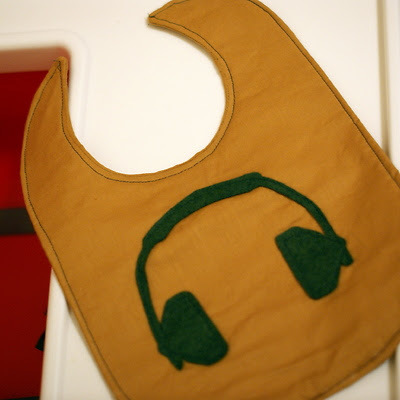 Look at some of her other bibs. Today Angela is offering Just Another Paradise Readers something super fun. One of you lucky girlies will win one of her tee's. Say what? Yup, one of her super cute tee's. 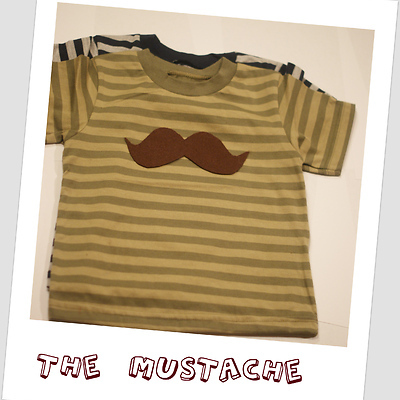 How cute would a Little Man in your life look in this 'stache tee? Remember, leave a separate comment for each entry. I love the cruiser tee! It would look so cute on my baby boy!! you could have them "finger paint" with pudding! Use masking tape to cover your table with a trash bag so all the mess can go right in the trash!! The mustache tee is adorable! We went to the zoo, aquarium and story time at the library during our spring break. The Rock and Roll tee looks fun. Maybe you could fly kites, or if it's too cold, build a blanket fort in the family room and sleep under it. I love the shark attack! Break out the tent..in the living room, make smores in the microwave and watch a good camping movie like the great outdoors! I would get the cruiser. I would carve melons! With easter themes! 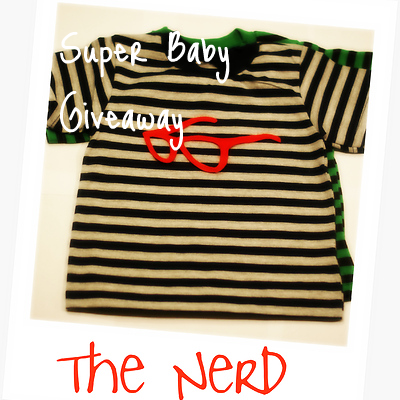 I think the "Nerd" tee is super cute -- esp since my hubs is the biggest nerd ever! I think a great spring break idea is to do a great big treasure hunt. It could be for little things around the house if it's cold outside or at a park if it's warm enough. Kids seem to love finding something that's been hidden! hahaha i love the mustache one! Okay my fav is the mustache tee, that is just too funny!! I am a follower, though I just did it, but have been looking at your posts for almost a year now. Can't believe I didn't become an official follower! So it's cold where you are as I have read. Not really spring break kind of weather. You could turn your house into an Art Museum with galleries of your boys art work. Have a day of walking through the museum and critique the artist. I love the acoustic one! My husband would be so proud! Have a campout in your family room/living room. Set up your tent. Make smores (improvise). Eat chili on a picnic blanket. Do a make shift pond with fish with magnets on them and you can "go fishing". We always loved it. Then actually have them sleep in the tent with their flashlights and such. HAVE FUN! GOOD LUCK! I love the shark attack tee! My absolute favorite is the mustache...but did you really need to ask? I follow your blog, woman! I have the most spectacular idea for a spring activity. You and your three wee men (oh, and the hubs too of course) need to come visit me here in the I-Da-Ho because I miss you. End of story. I love the cruiser...I mean in a strange way. It is too cute! I think going on a insert activity hunt would be great. Like going on a bug hunt, flower hunt etc. Take pics and stroll. Fun and free. 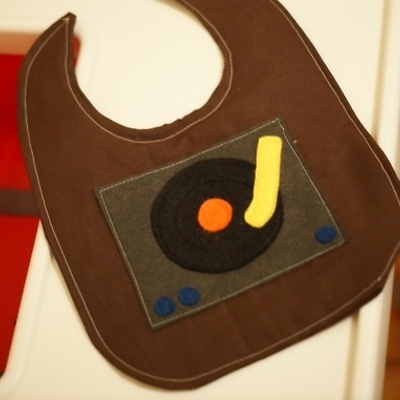 My favorite has to be the turntable bib. My husband and I have 5 vintage record players, we are pretty much obsessed. I don't have school aged kiddos but we like to go to the zoo and we love to go outside and play with some side walk chalk. I really like the rock n roll tee. What a fun look for my toddler! We went to the zoo, the science museum, and several restaurants that were featured on the Travel Channel and the Food Network. Fun...and yummy Spring Break!! Definitely the Rock n Roll Tee! There are some really cute ones there though! I would have the say hiking! It keeps you warm even if it's a bit chilly outside (isn't is spring? What's with the snow?!). If it's a little too chilly outside I'd say to grab the sleeping bags, popcorn and movies and hang out for the day! 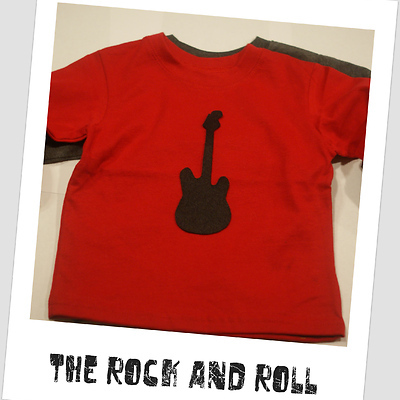 Like any of the bibs, and the rock and roll T-shirt - so cute! I'm sure a follower for a while now! For sure my favorite is the acoustic guitar tee! My little man is two and absolutely adores his father and his acoustic guitar. The tee would be perfect for him. On my spring break we went to the zoo. It was a little bit rainy and chilly so we had to bundle up but it was wonderful going when the zoo was practically empty. For an at home activity how about a late night family movie night with popcorn and/or special candy. I follow your blog......love love love it!! I love the guitar tee! My son shares my love of John Mayer, so he'd love it! Hang out in the kitchen! We like to go shopping for ingredients, and then come home and bake together. Usually muffins, cookies or some other yummy dessert. Or if you have good weather, you could have the kids help you create a fun picnic menu for a meal outside. I would choose the rock and roll tee. Go to an indoor waterpark!